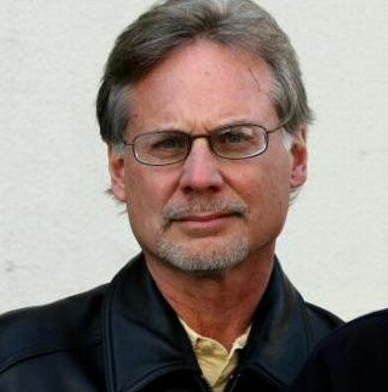 Our July 25 speaker, award-winning investigative journalist Lance Williams, was held in contempt of court and threatened with 18 months in jail for not revealing confidential sources from a San Francisco Chronicle investigation. He and his colleague, Mark Fainaru-Wada, blew the lid off what became known as the BALCO (Lab) affair when they revealed steroid and growth hormone use among multiple professional athletes including SF Giant superstar Barry Bonds. Williams and Fainaru-Wada didn’t blink. The subpoenas were later withdrawn. Today, Williams is at the nexus of money and politics, reporting for the venerable Center for Investigative Reporting, celebrating its 40th anniversary this year. Williams’ award-winning investigative reporting often depends on anonymous sources who risk federal prosecution if they are exposed. He will speak to the contentious relationship between journalists and the Trump administration, and why we need to protect anonymous sources. For 34 years, Williams has held the powerful accountable through his in-depth, award-winning investigative reporting on subjects ranging from the California cocaine trade to Oakland’s Black Panther Party and the career of San Francisco mayor and political power broker Willie Brown. Honors include two George Polk Awards for medical reporting in 2011 and the BALCO Laboratory doping scandal coverage in 2004; Gerald Loeb Award for financial writing; California Associated Press’ Fairbanks Award for public service; and, on three occasions, the Center for California Studies’ California Journalism Award for political reporting. He was the Society of Professional Journalists’ Northern California Journalist of the Year in 1999.